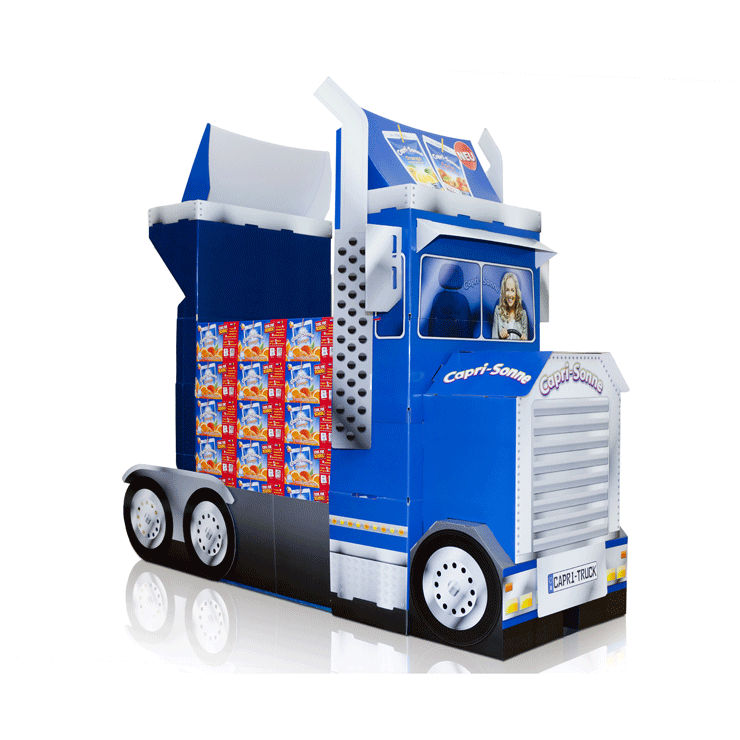 They are strategically placed at the point of purchase to maximise product visibility and create impulse sales. Often used for promotional, seasonal and free trial products, counter displays influence consumer buying patterns and differentiate brands from the competition. 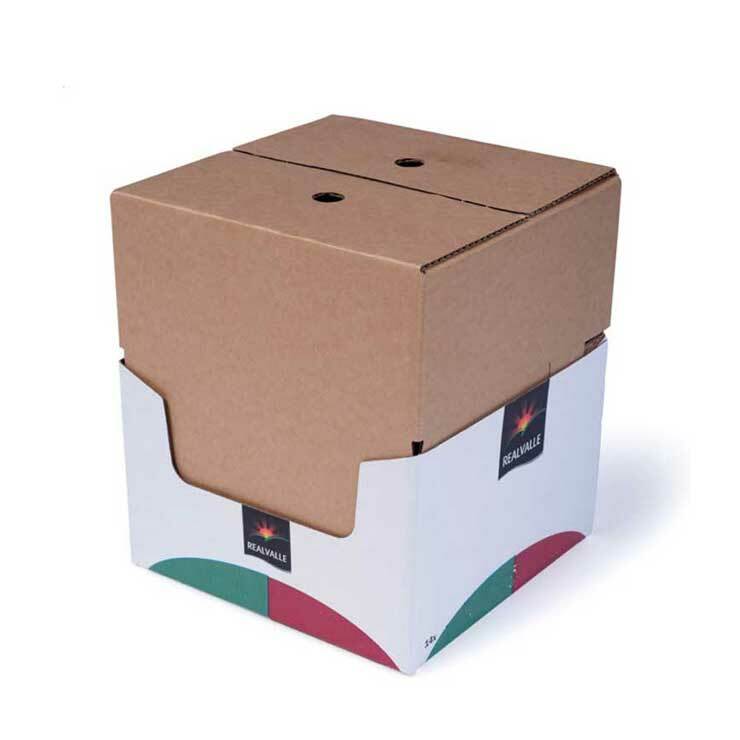 Made from corrugated cardboard, solid board or folding carton, counter displays are lightweight yet have the structural integrity to carry weight. Constructed from a single material, they can easily be recycled after use. 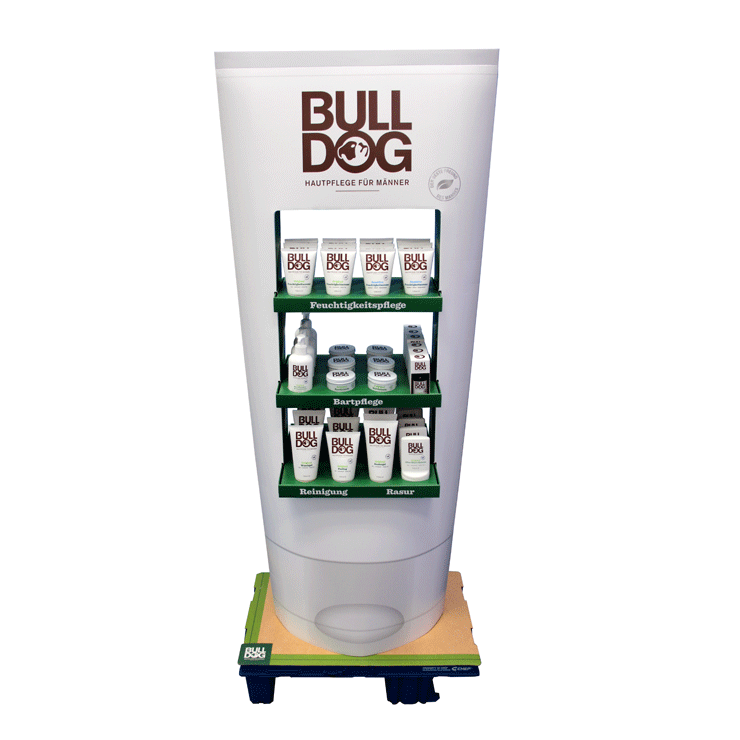 Counter displays are generally designed bespoke to meet specific marketing objectives. However, we also offer a range of standard counter displays providing a flexible, quick and cost efficient solution. 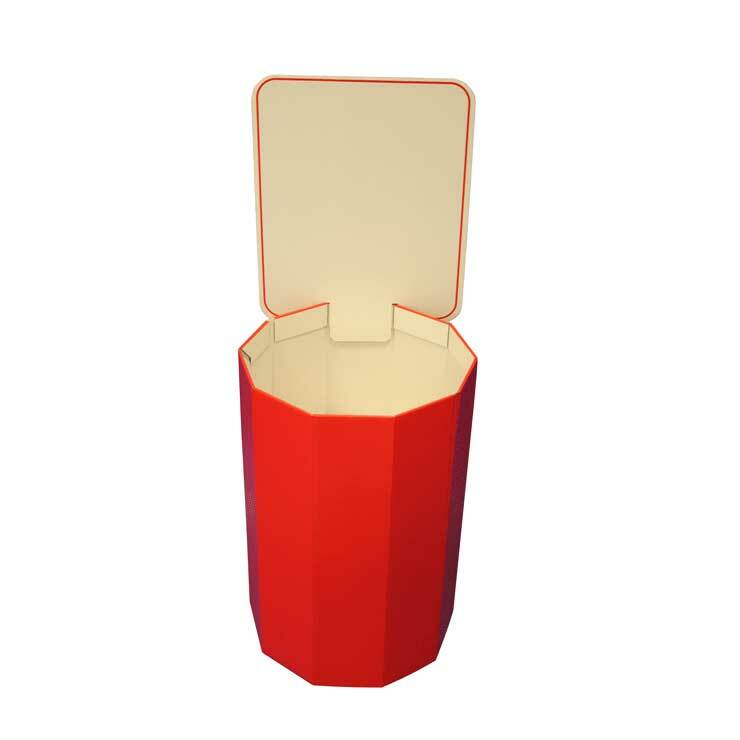 Displays can be supplied flat packed for easy assembly or preassembled and filled with stock.